2017 had been a roller-coaster ride for India. The first demonetization then G.S.T. the government had tossed googly after googly towards people. 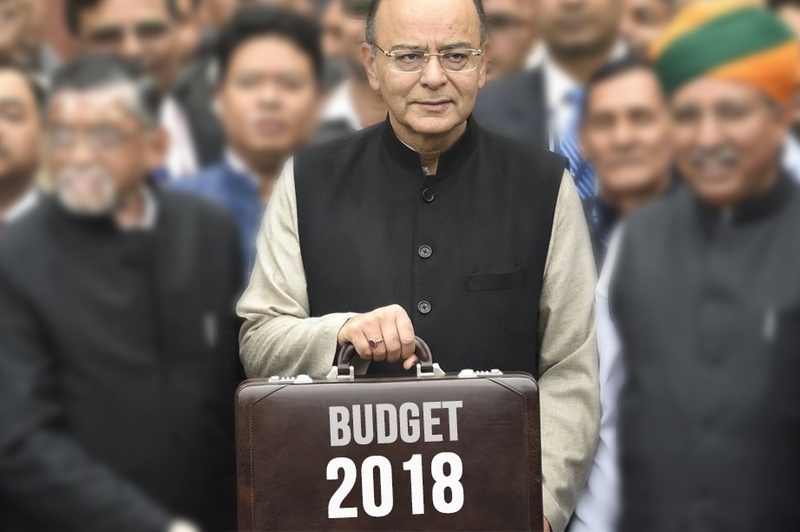 And now the government’s last ball of this 5-year test series is The Budget 2018: Hopefully, this one will be for the AAM AADMI. Naturally, everyone’s got their wish list ready right from banks to automobiles. Retailers want the government to streamline G.S.T. processes so that they can file their G.S.T. returns in a hassle free manner, hopefully with lesser paperwork. Few retailers also want petrol and diesel to come under G.S.T. while few others want the rates on household appliances to be reduced. According to ET, in a pre-budget wish list, the Retailers Association of India (RAI) wanted invoices issued to BTC (bank transfer compliant) consumers to be simplified along with the removal of manual signature and multiple copies to get GST refund. Retailers are also hoping for the government to recognize the retail sector as an ‘industry’. This would make it easier for them to raise finance, to attract more investments and also allow them to be eligible for all support and incentives that other industries get. The government has recently approved 100% FDI for single-brand retail through automatic route but this has put domestic retailers under pressure as they have to compete with foreign brands. That’s why this budget small retailers expect the government to help them boost their productivity, profitability, and sustainability in the long term. A little allocation in the Union budget for them would be of great help in competing with foreign brands. For working capital loans, small retailers can always apply for loans online at FlexiLoans. In order to meet customer needs the gap between manufacturers and retailers is reducing and that’s why retailers expect the government to address the franchising aspect of retail this budget. They also want to eliminate intermediaries. This would make it easier for retailers to procure produce on time and thus pass on the benefits to consumers. After relaxation in FDI rules for single-brand retail, multi-brand retailers are also looking for relaxation in their norms. Retailers also want incentives to be provided for setting up warehousing and cold chain storage facilities just how FMCG companies get. Since the government is boosting digital transactions, retailers expect digital payments to become cheaper than card payments too or else they expect incentives for using renewable power sources of energy. Along with all these retailers believe that people should be offered tax benefits for spending just how they are offered tax incentives for saving money, this will boost the economy and help the government in turn. Lastly, the government should help Indian retailers that are performing well to access new markets both within and outside India.